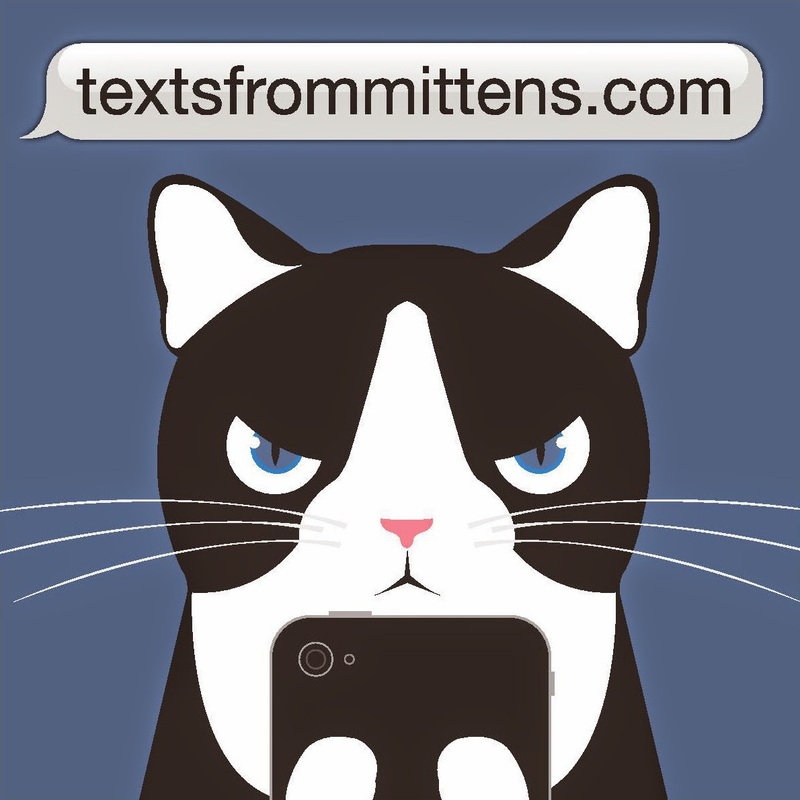 Texts from Mittens originated on Catster, and now has its own site! 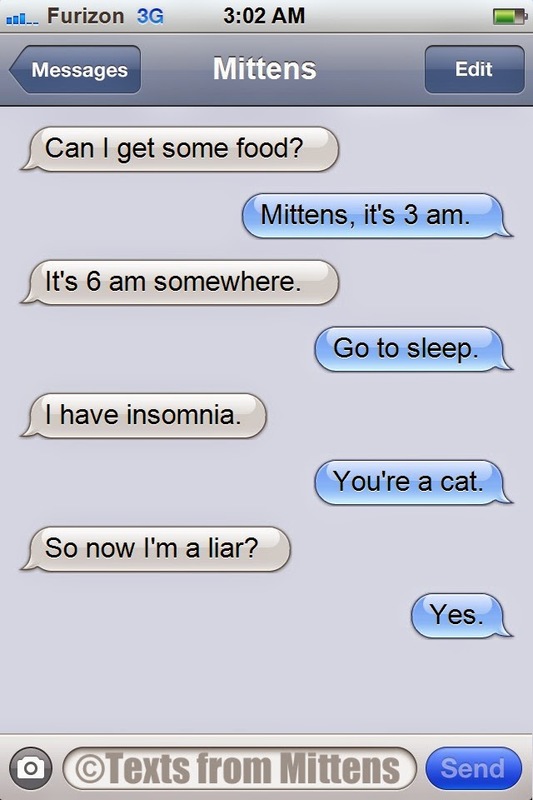 '"Texts from Mittens' is the best blog about text messages from a cat ever. LISTEN. This is the THE absolute best texting cat blog of all time. A bold claim, but I mean it. I MEAN IT." And now you can buy the Texts from Mittens book! I have not missed a single one one of Mittens' Texts. Best cat text blog ever! And just wondering, who plays Mittens in the photos? In other words, which cat? At first I thought it was Cosmo, but the cat in the pictures is different. He's got it down purrrrfectly! I'm assuming that Stumpy is also a friend's cat? Unless, of course, there is a mysterious cat who plays the part and then disappears.....hey, it's possible! Kithe ishq da roog na la betheen?? ?